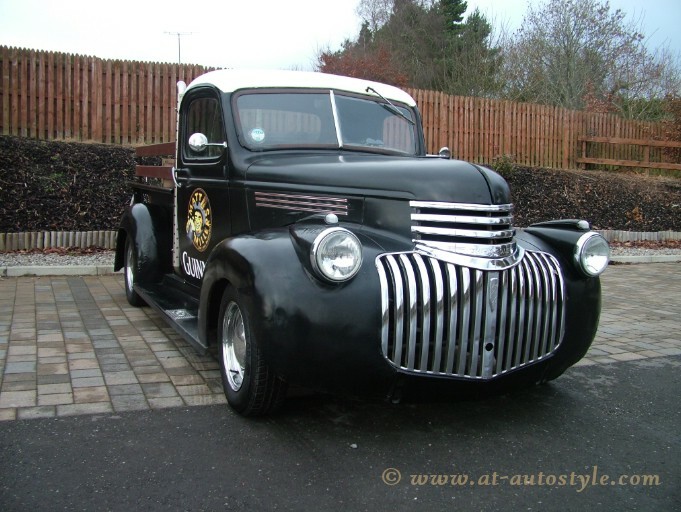 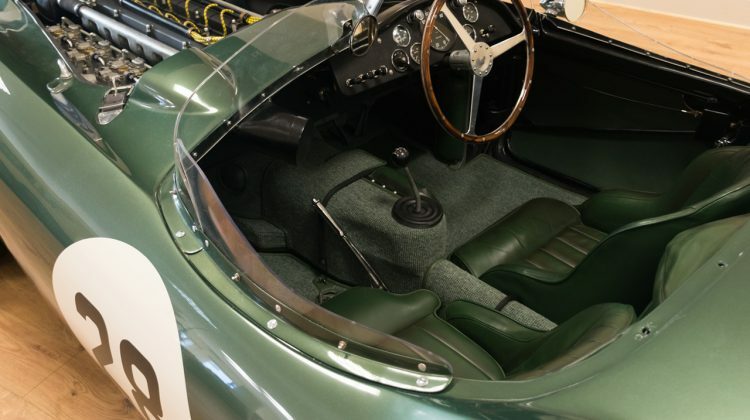 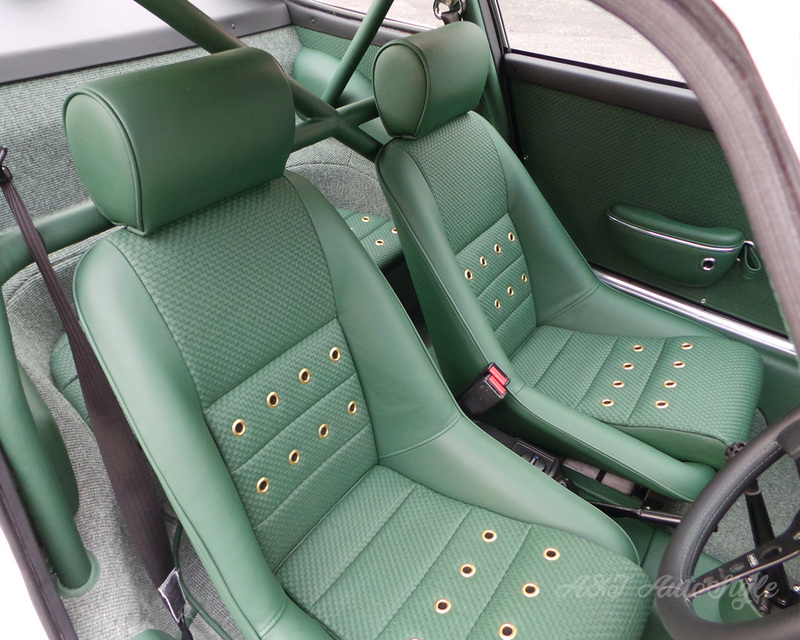 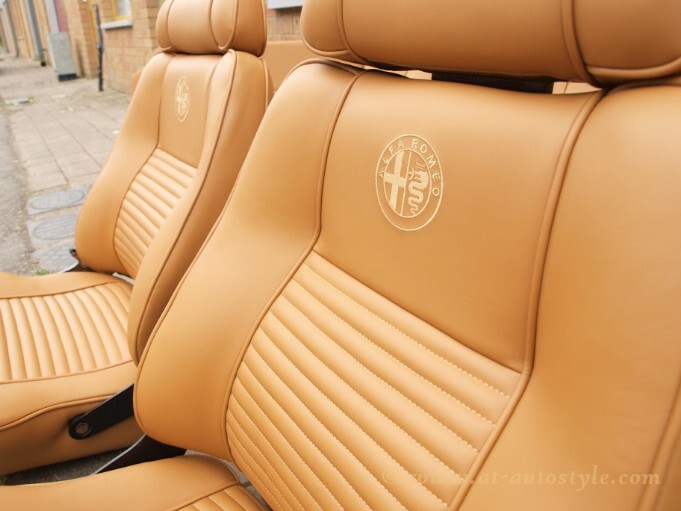 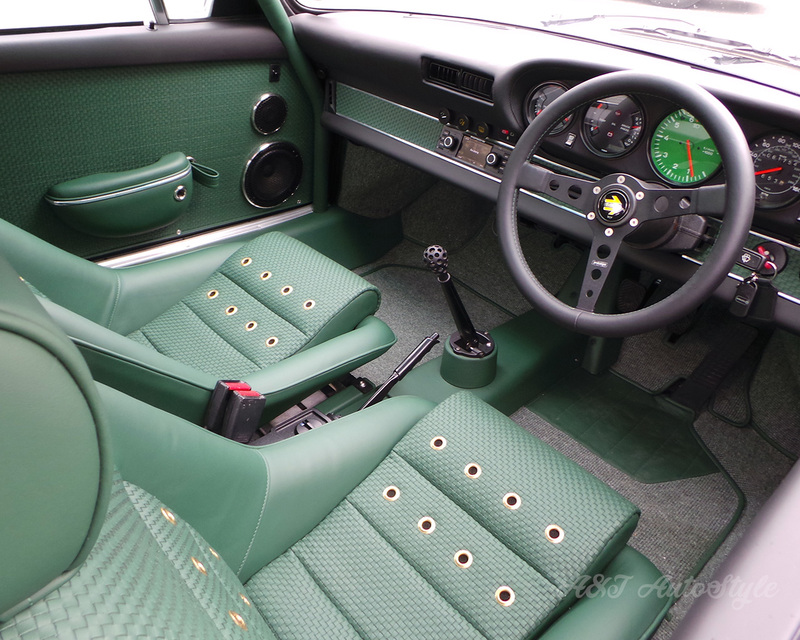 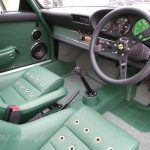 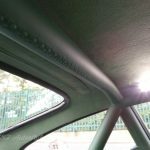 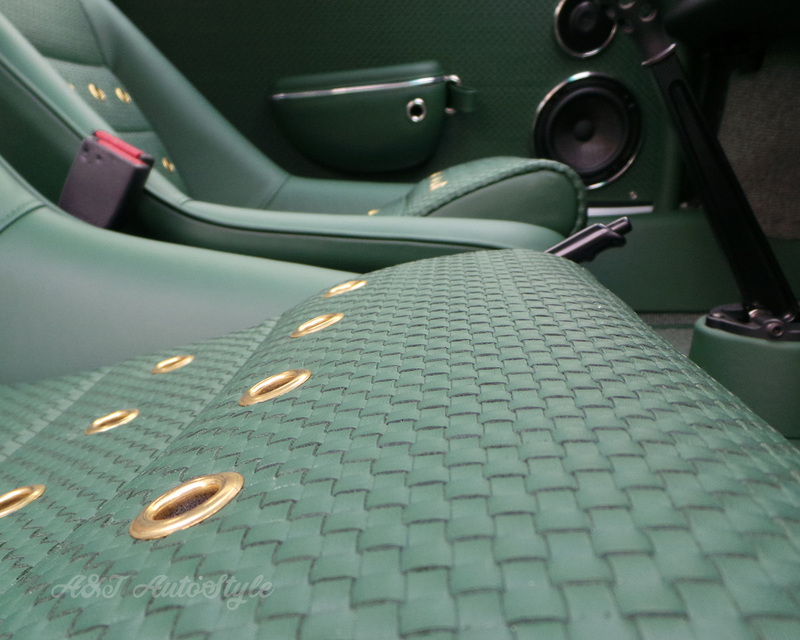 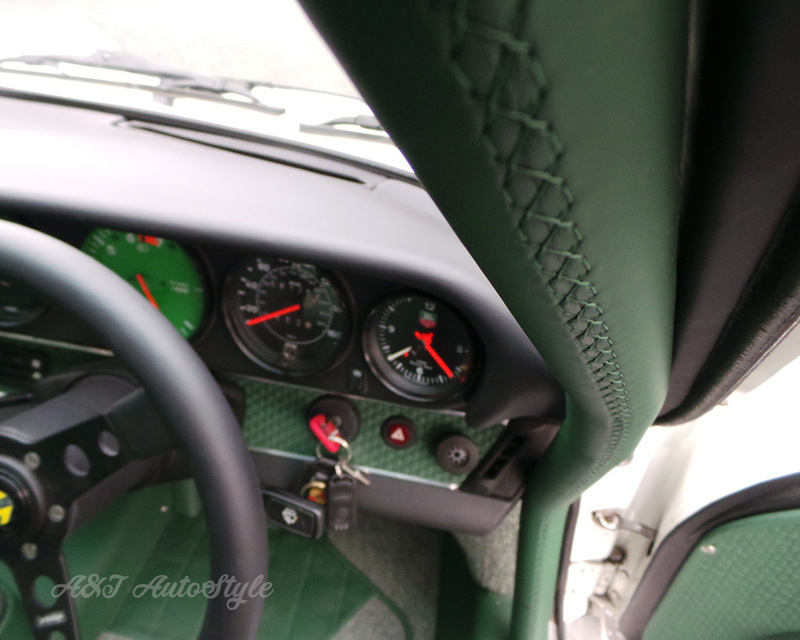 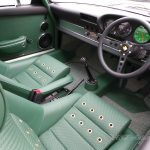 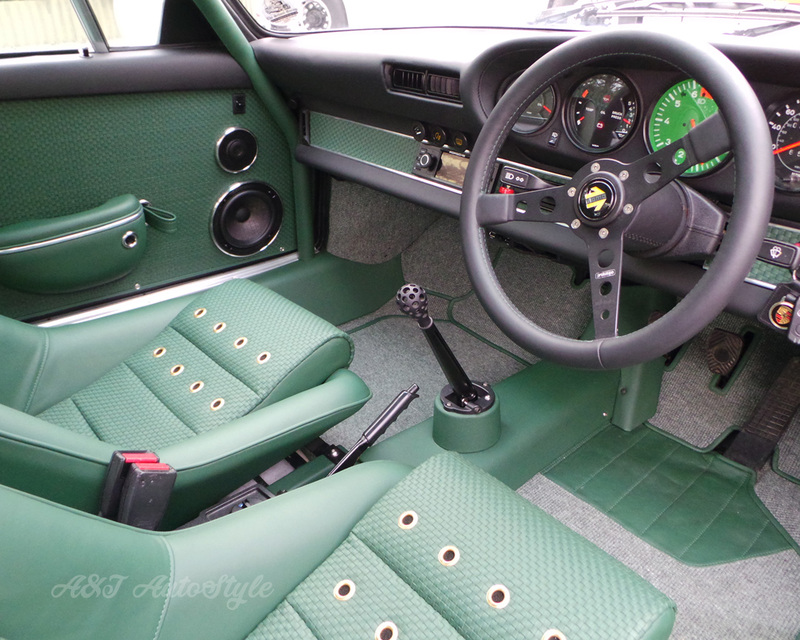 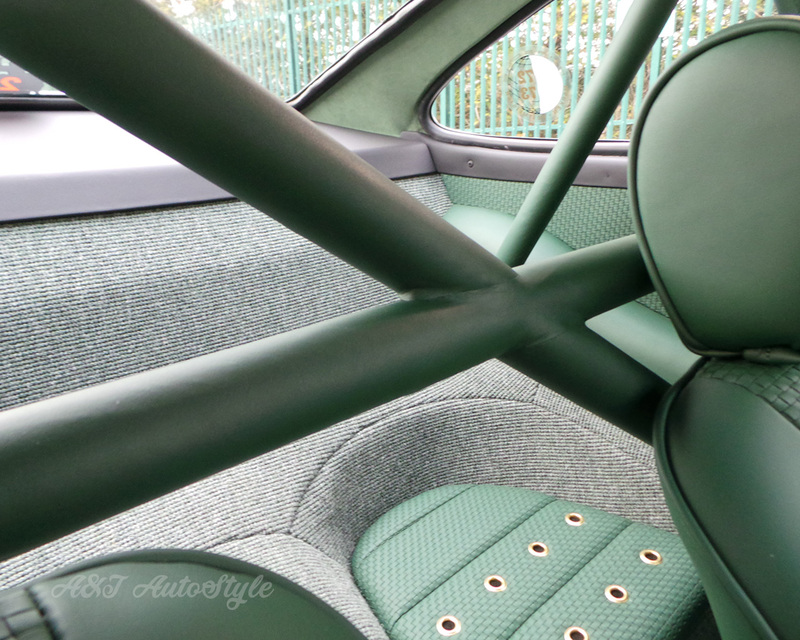 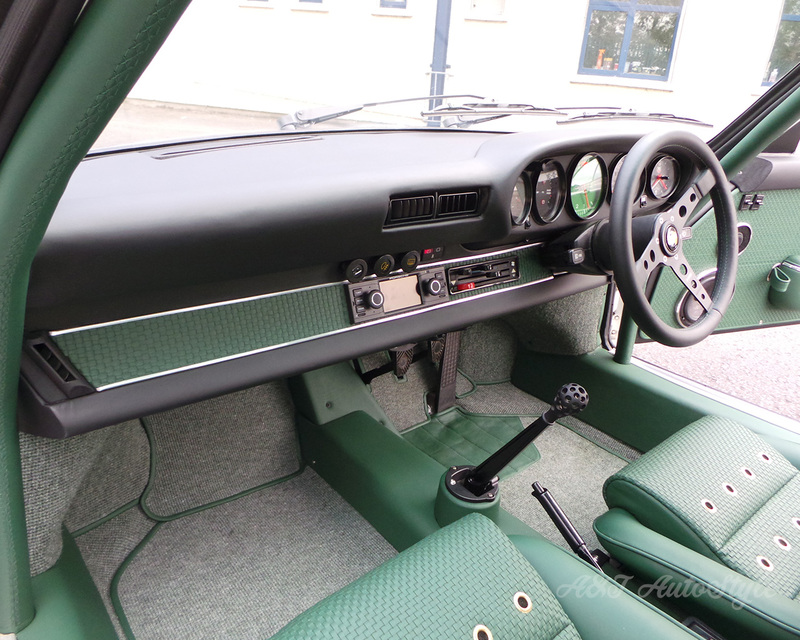 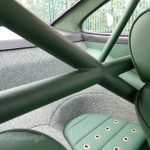 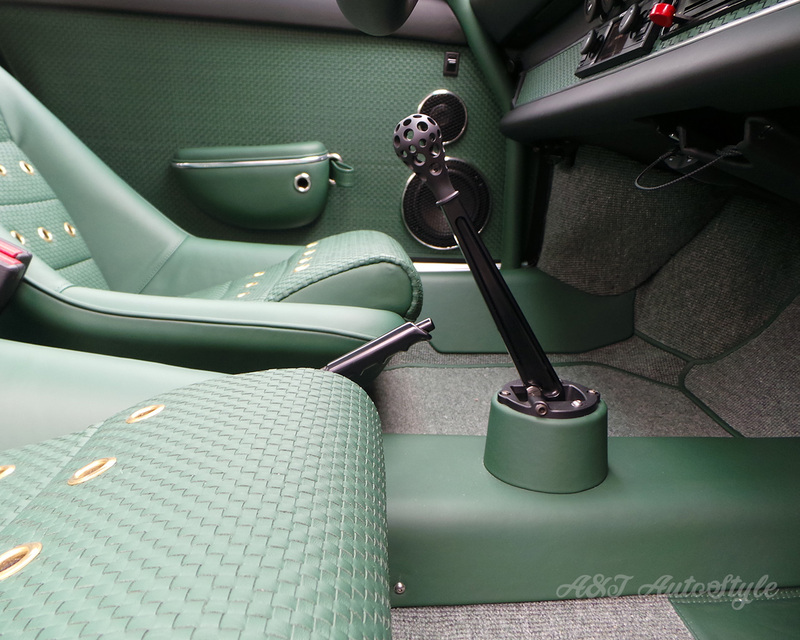 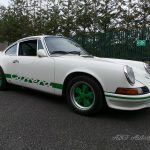 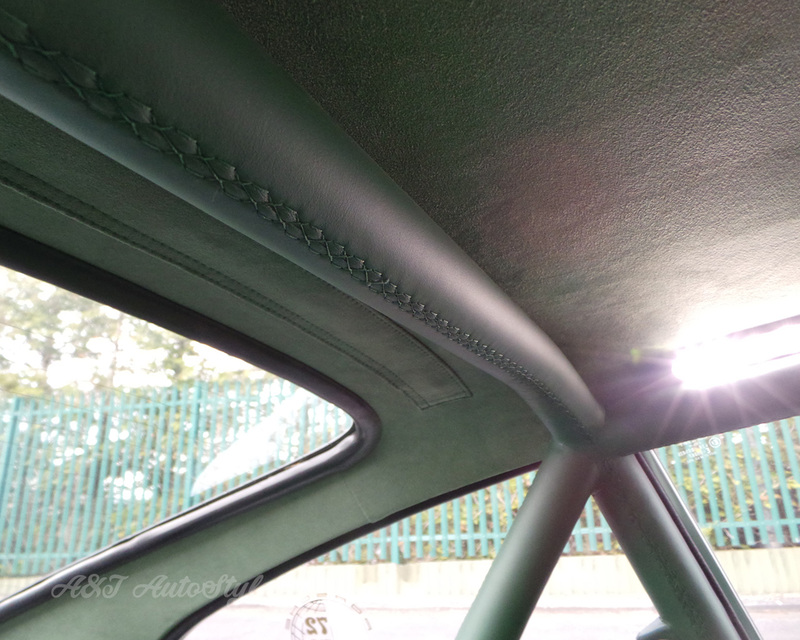 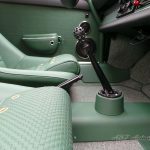 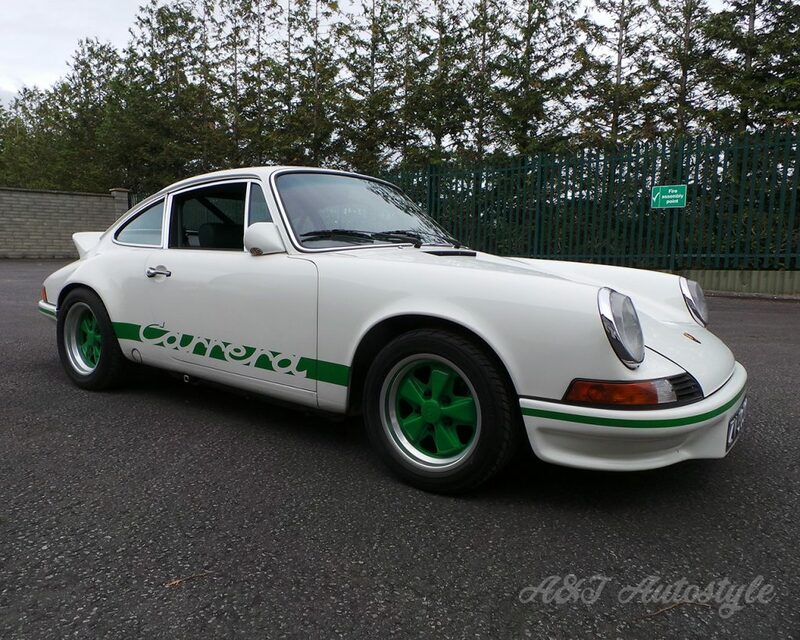 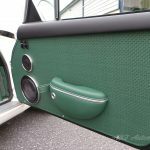 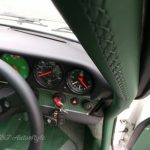 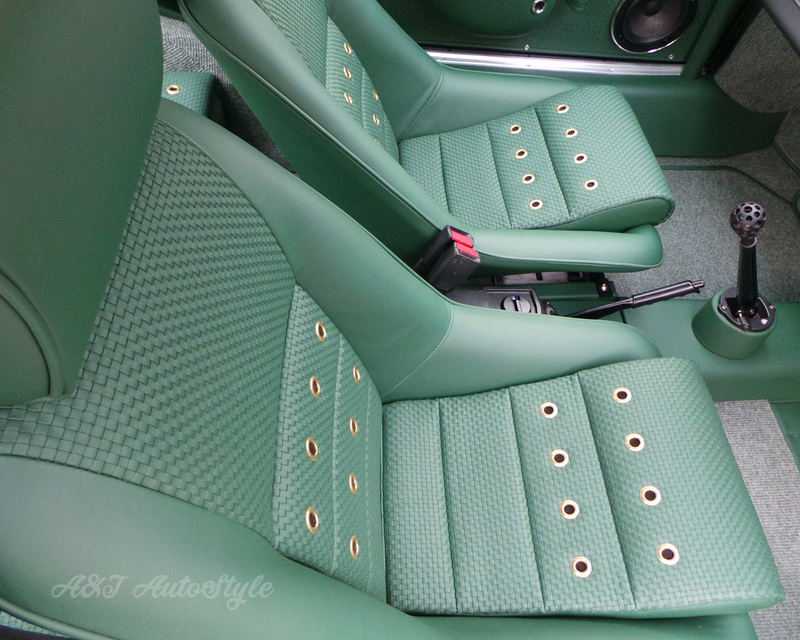 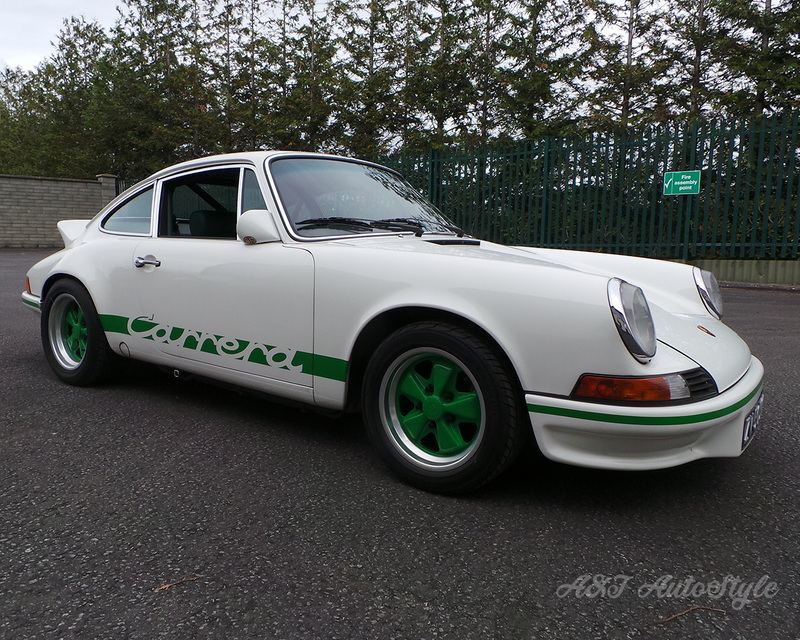 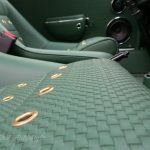 Seat inserts and panels covered in woven leather, roll cage wrapped and stitched in leather. 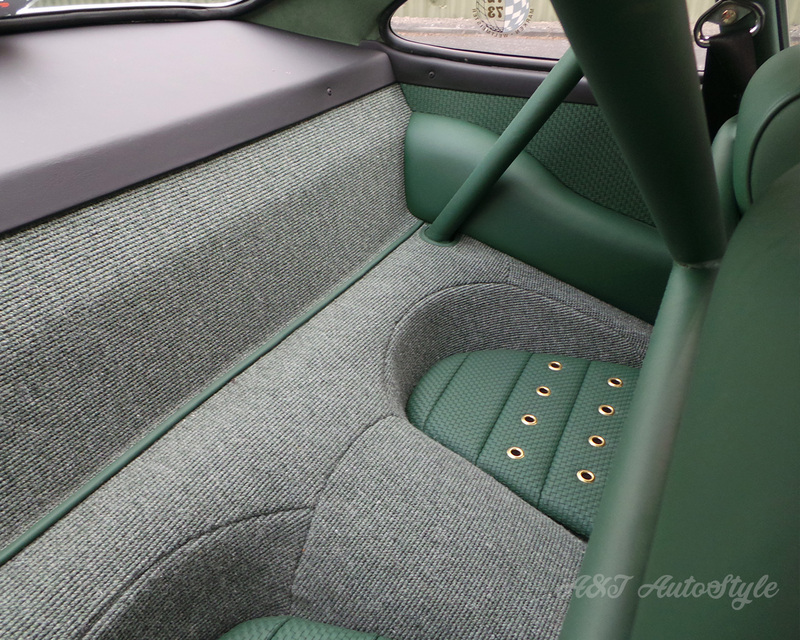 Alcantara headliner and new carpets. 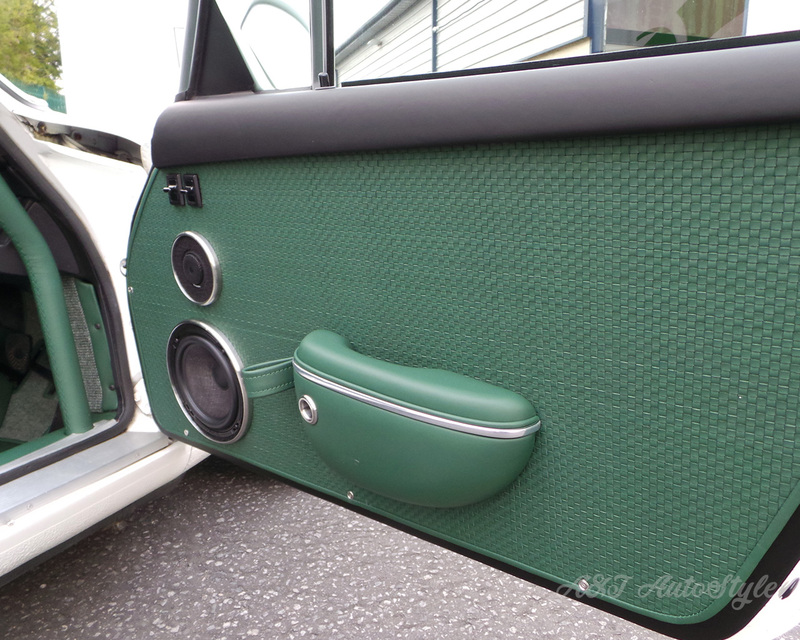 High end Focal audio system installed by our team along with other various custom touches.